Do you need some extra ‘elbowroom’ in your work area? 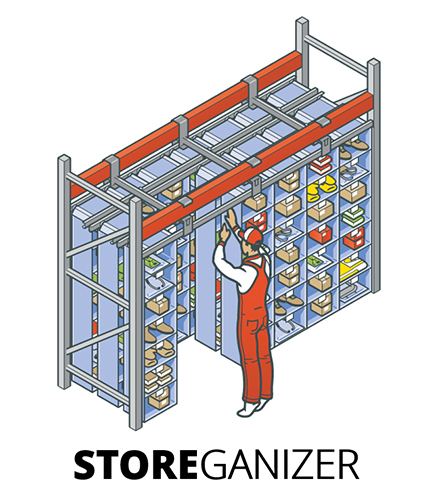 Organise your products and product flow by shelving it! 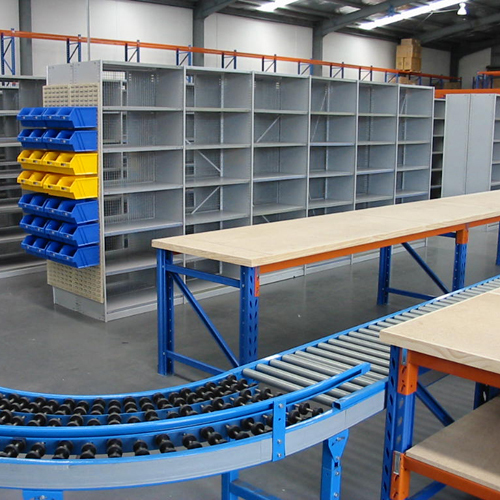 We are Australia’s experts when it comes to warehouse shelving solutions and storage products. We have experience in every stage of the process including initial consultations, design, engineering checks, installations, and ongoing maintenance. Each day, the team at Elbowroom designs and coordinates comprehensive shelving solutions for clients, ranging from consumers, businesses to large warehouse chains and factories. The flexibility of our systems ensures that they are able to expand when your business expands. If you aren’t quite sure what you need or what will work in your space, don’t worry. Our experienced staff can help you work out the best shelving option for your business, taking purpose and budget into account. For a complete service that treats safety as a priority, you cannot go past our team. With years of experience under our belts, we are supported by extensive industry-relevant qualifications, established and tested procedures, and high-quality, certified equipment. You can rest assured that when you work with Elbowroom for your next large or small-scale shelving job, you are relying on the best team in Australia. Our thorough approach does not end when the installation is done – we can be by your side for any ongoing maintenance, repair or safety auditing jobs. 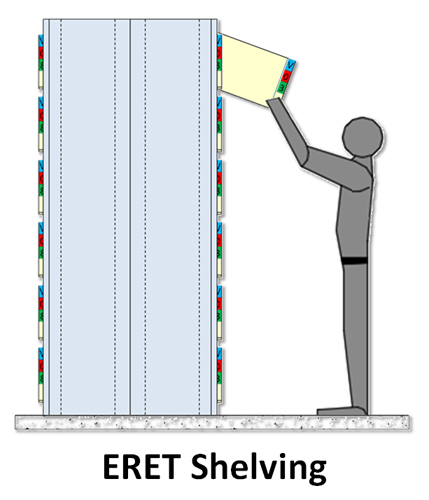 When it comes to warehouse shelving, there is only one name you need to know: Elbowroom. So why wait? Contact us now and we will help you select the right shelving for your product and operations.